We asked for lots of feedback and got such a great response that we've squeezed in another feedback show just before the Bahrain Grand Prix gets underway. 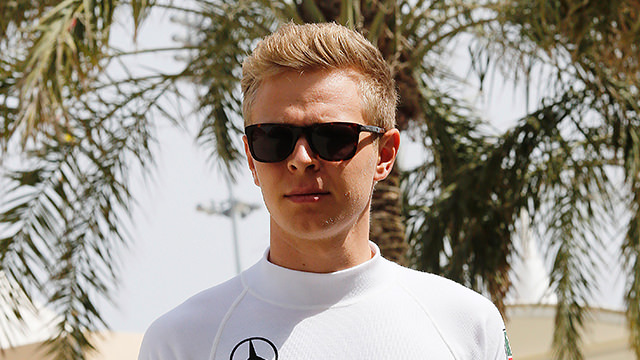 On this show, we discuss the teammate situation at Mercedes, who Magnussen most resembles, and a very good conspiracy theory. Voicemails guide us through the early part of the 2014 season, with a look at the racing so far and how the drivers are coping with all the changes. We also review a couple of emails on the hot topics of the moment, one that takes us back to the engine sounds, and another that discusses the fuel flow. Finally, there's just time to give a local radio style shout-out for some brief feedback, as well as celebrate transcripts for the podcasts (thanks Robyn!). Bernie-led consortium to buy part of F1?